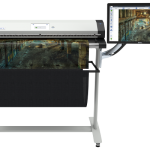 The Scan2Net® platform is the technological foundation of all WideTEK® and Bookeye® scanners from Image Access. 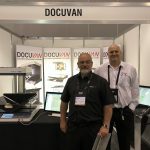 It replaces the proprietary scanner drivers and software that traditional scanners require with the fastest common, nonproprietary connection available: TCP/IP over Ethernet. 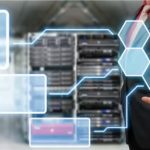 With network interface speeds much higher than USB or SCSI, Scan2Net devices are able to reach unrivaled performance at very low connectivity cost. 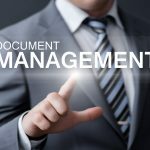 The Linux based operating system is dedicated to scanner specific imaging and mechanical control tasks, further maximizing scanning speeds and performance. 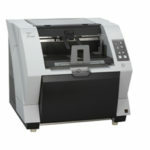 ScanWizard runs inside Scan2Net® scanners. Supports all browsers on Windows, Mac, Linux PCs. 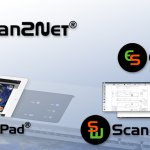 ScanWizard is part of the Scan2Net® platform running inside the scanner and offers an extensive set of scanning tools and image treatment functions. ScanWizard is essentially a Java script application which runs on any browser. It is operated like a desktop program and has the same look & feel on all platforms. It is simple and intuitive and is included at no additional cost and with no installation effort. EasyScan, HTML5 based touchscreen application. 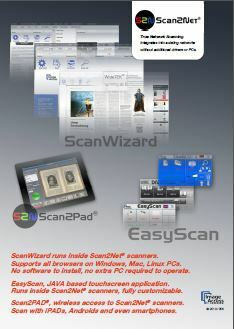 The touchscreen application EasyScan is part of the Scan2Net® platform and runs on the scanners? 7 inch touchscreen. 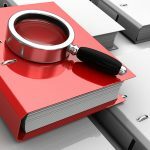 It is a full walkup scanning solution, almost all functions can be accessed directly at the scanner without the need for a separate PC. Best of all, it is fully customizable. Incorporate your company logo, change colors, text and functions of the buttons and modify it to suit your needs.